The Office of Fair Trading delivers a fair and safe marketplace for Queensland consumers and businesses. For non-emergency call Policelink 131 444. General enquiries 13 QGOV (13 74 68). Young Queenslanders 21 to 30 can apply now for scholarships providing mediation training and accreditation assessment. 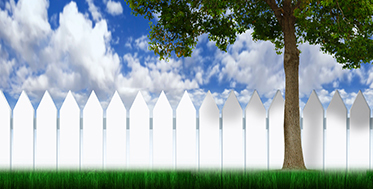 Learn what you can do to avoid or resolve a dispute with a neighbour. Search for a JP or Cdec at shopping centres, courts, libraries and other locations near you, or find an after-hours JP.